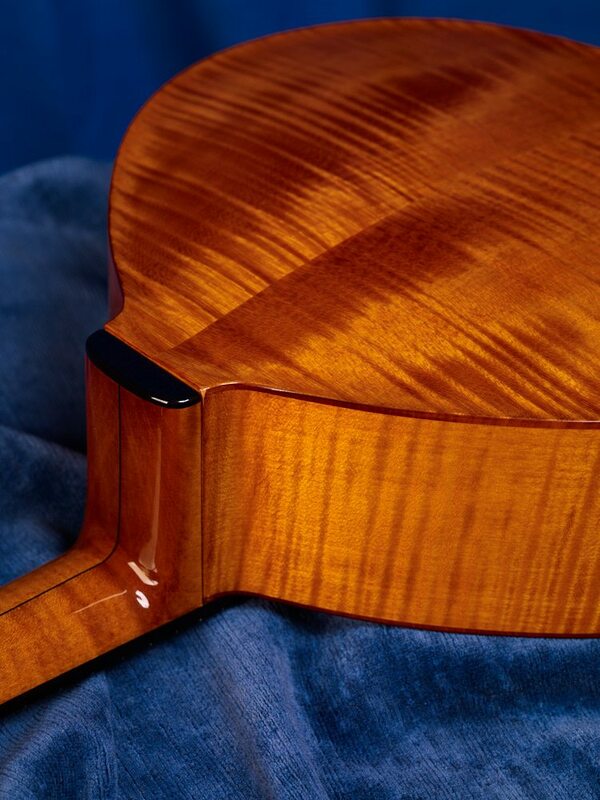 Its construction and materials combine the tradition of the classic Bandurrias and the Archtop Mandolins. The sound is extremely accurate with great power and balance. Two SPECIAL models are available.